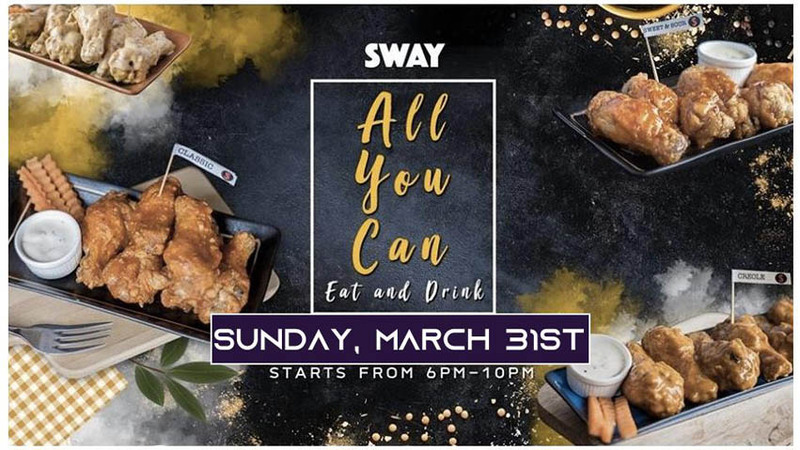 SWAY will be hosting a little get together offering All you can eat Chicken wings and All you can drink for only 499 baht from 6pm-10pm! 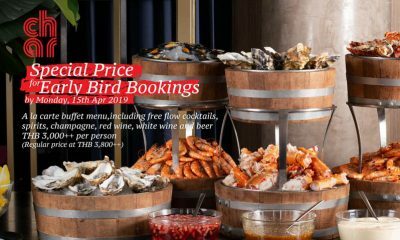 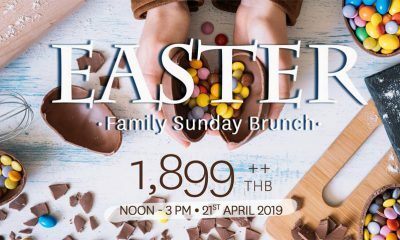 Sway is located in the heart of Bangkok. 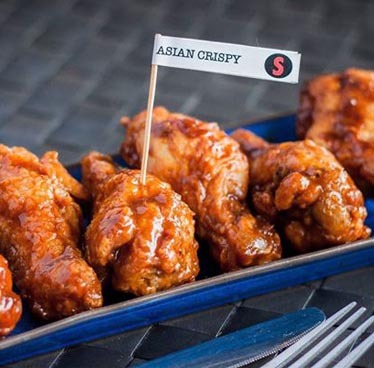 Nuanced by the grit and grime of its historic locale, Sway seamlessly blends high and low by bringing up-from-the-street ambience into a clean and modern setting. Sway’s space focuses on innovative design, art that can’t be messed with, and eco-friendly features; all of which are brought to life by the most unique and trendy sights and sounds.